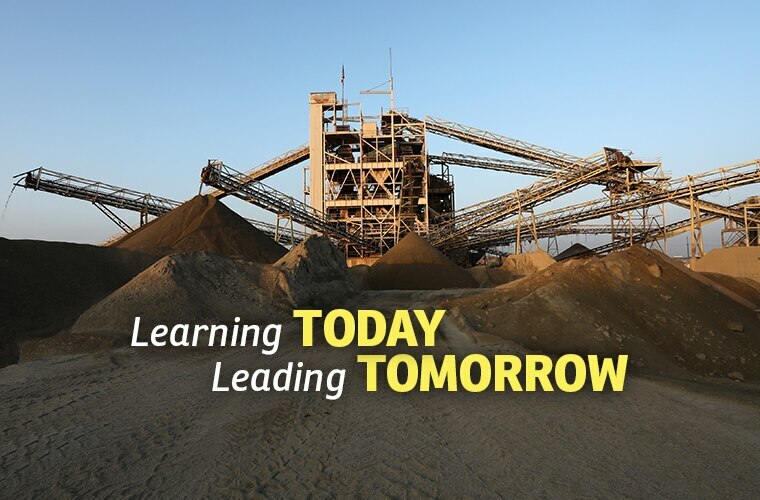 Serving Southern California since 1923, Sully-Miller Companies consist of Sully-Miller Contracting, United Rock Products, and Blue Diamond Materials. Each company supports the other. 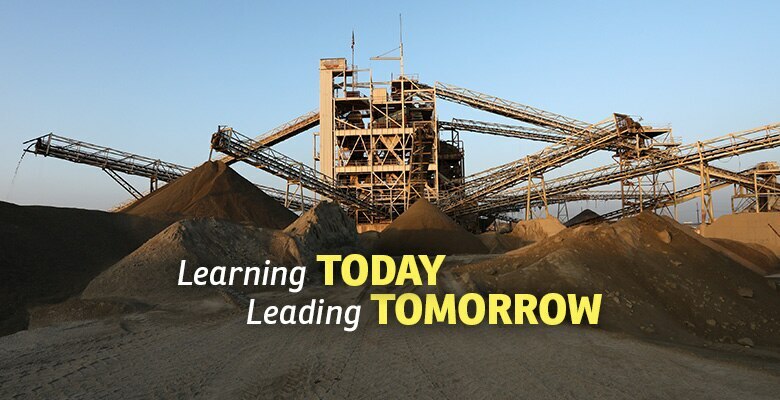 Blue Diamond Materials provides the hot mix asphalt manufacturing, United Rock Products the aggregate and Sully-Miller Contracting executes the projects. 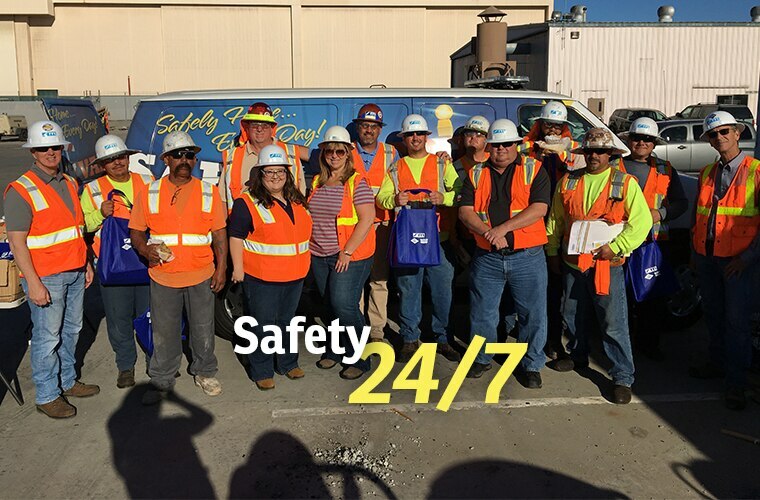 Accessibility to extensive resources and vertical integration enables Sully-Miller Contracting Co. to handle a broad spectrum of projects. 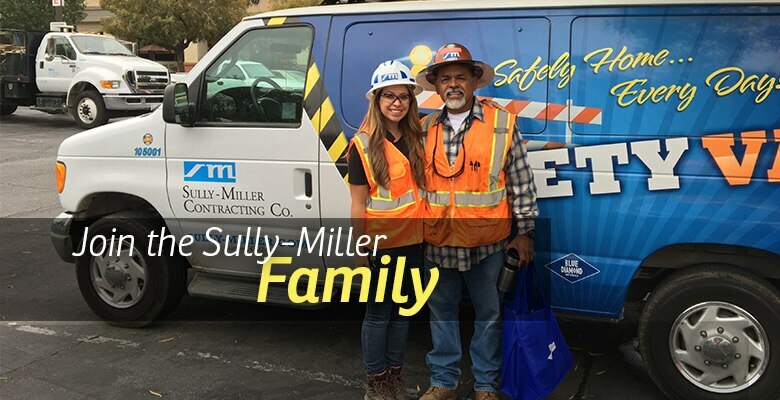 If you're motivated, dedicated and looking for a challenging career in the construction industry, it's time to join the Sully-Miller team. 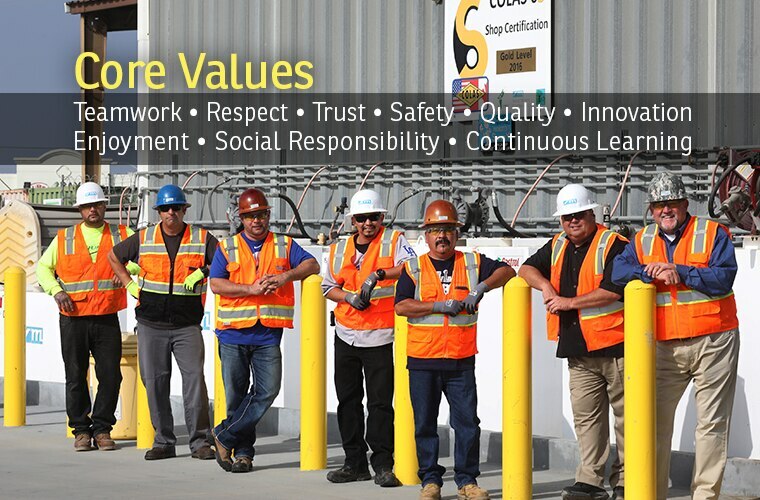 We strive above all to offer a work environment that interests, challenges and motivates. 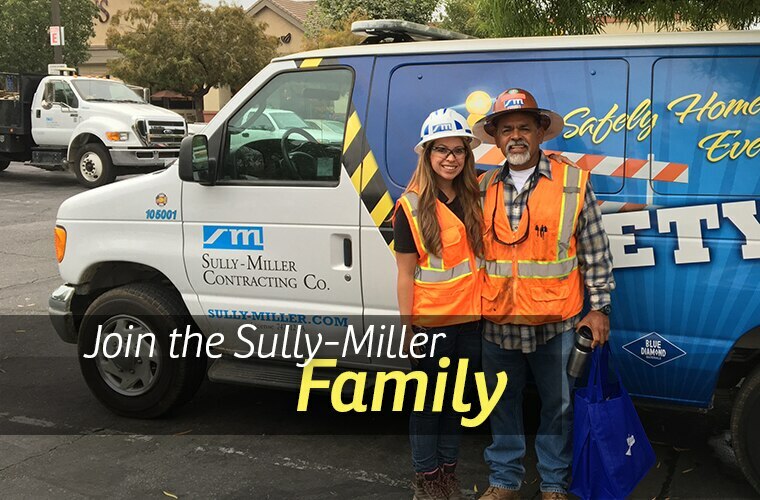 Sully-Miller has always understood that professional and knowledgeable people are the key to success. 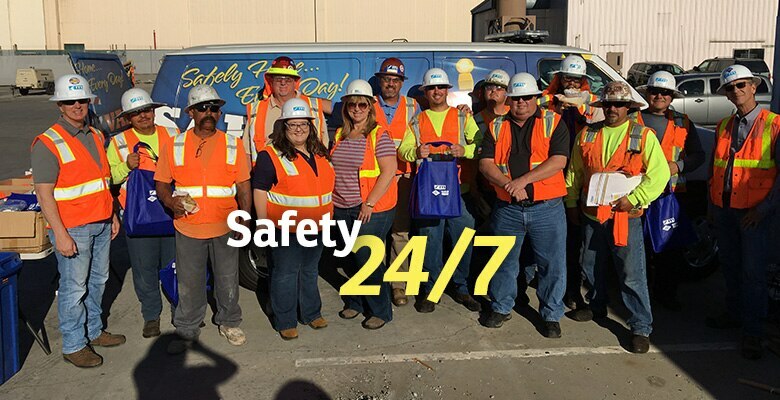 This is why our management style encourages empowerment, decision-making, planning, and innovation by all employees. Opportunities to grow, competitive salaries and benefits, and a workplace culture that values the contributions of each individual. 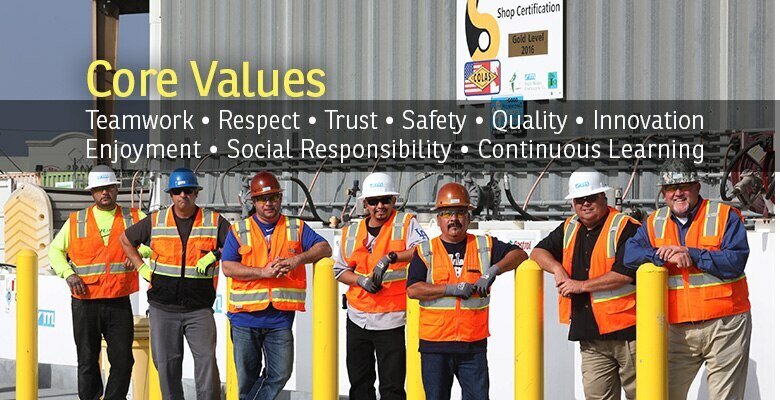 These human resource practices explain why many employees have been with Sully-Miller for decades.